Announcing the First Brightcove Toronto Meet Up! Come join us on Thursday September 10th for drinks and apps and all things Brightcove. We'll have representation from Account Management, Sales, and Product on hand to answer questions, update you on the latest, and mainly catch up in person. There will also be partners on hand to discuss their products and services and how they integrate into Brightcove 3. There will be an open bar, great music, and a quiz(! ), so make sure you are on your toes, at least as far as web video goes! Feel free to invite a colleague or two, and make sure you RSVP so we know to expect you. 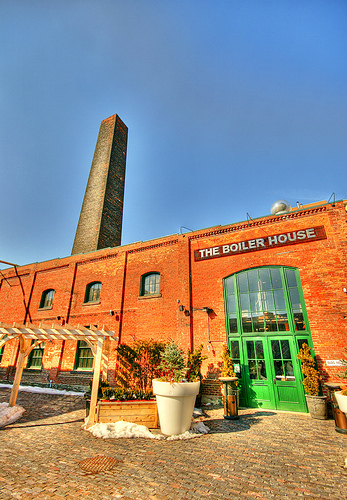 We will be at The Boiler House, in either a Cabana or under an Umbrella (rain location - indoors at the bar). Look forward to seeing you on September 10th!